Click ‘More Werk’ to see the TWP Appproved top shoe picks from the Net-A-Porter Sale! 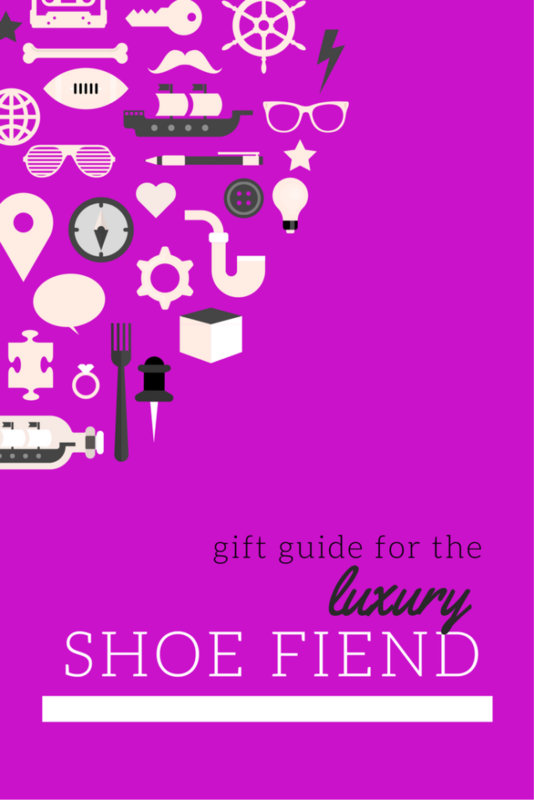 Welcome to the first gift guide of the season here at The Werk! Place. First, I wanted to address my luxury shoe lovers. The Net-A-Porter end of the year sale just started and here are my top shoe picks from the sale. Now, I won’t judge you if a few of these “gift ideas” end up in your closet. ‘Tis the sale season! Each image is clickable. Click through to get the details! Next Post TWP Approved! – Top Thanksgiving and Black Friday Sales To Shop Now!